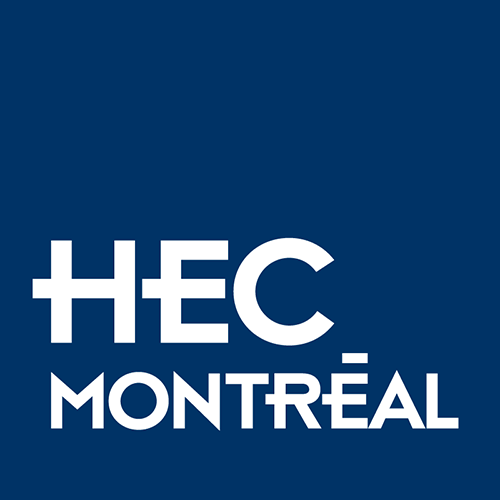 Donating your time to HEC Montréal is a win-win situation! Anyone interested in volunteering their time and talents to help meet HEC Montréal’s needs. An alternative means of giving back. Tap into HEC Montréal’s extended family to expand your own professional network. Many people generously volunteer their time, their expertise and their services to HEC Montréal. Le don de s’impliquer is a program designed to thank them for their invaluable contributions by giving them access to the same level of recognition as that provided to HEC Montréal Foundation donors.